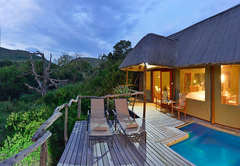 Valid 1 May to 31 October 2019: 15% discount on standard rates, on stays of 4 nights or longer. 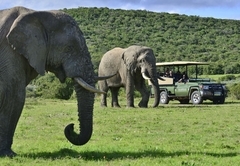 Shamwari Bayethe Tented Lodge is an Eastern Cape game lodge providing a wildlife experience for tourists visiting Frontier Country. 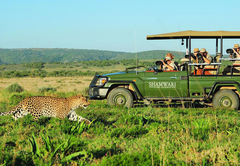 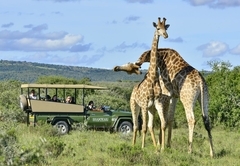 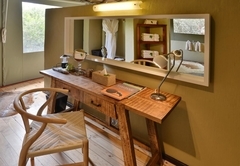 Shamwari Bayethe Tented Lodge is situated in the famous Shamwari Game Reserve. 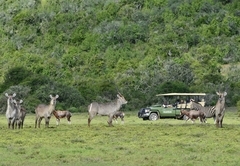 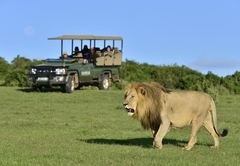 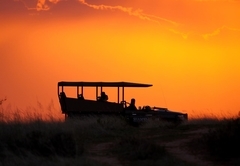 Here you can enjoy a totally tranquil safari experience like no other. 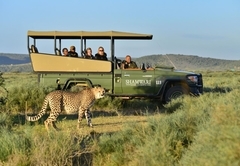 In between game drives your time is filled with relaxing, reading, spa treatments, swimming, enjoying delicious cuisine, a game walk, or a visit to one of the two Born Free Big Cat Sanctuary's. 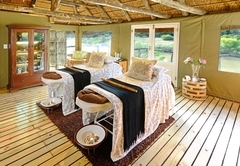 There are twelve superior tents sleeping two guests each. 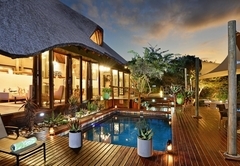 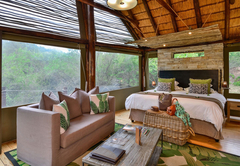 Bayethe is a splendid stone walled and thatch roofed lodge with a large deck area overlooking a waterhole. 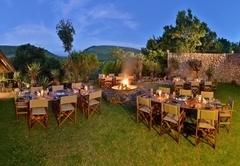 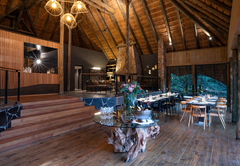 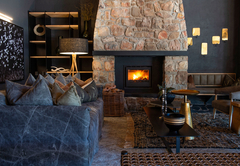 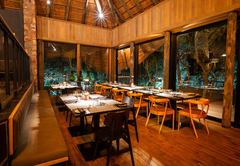 There is a double volume lounge and dining area which spills out onto the deck which is adjacent to the outside boma for traditional fireside dining under the stars. 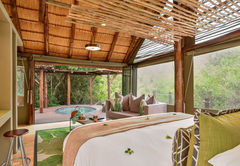 This tented paradise offers guests the opportunity to immerse themselves in utter tranquility, surrounded by the rich vegetation of this unique location that provides privacy and a feeling of seclusion with spectacular views of the African bush. 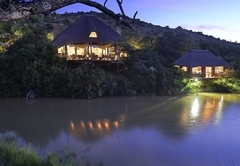 Response timeShamwari Bayethe Tented Lodge typically responds to requests in 5-10 minutes. 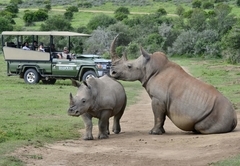 Child policyRegret children under 12 cannot be accommodated.